Journalism is a dangerous job. Taking camera and pen into the wrong place can lead to imprisonment, kidnapping, violence, and sometimes murder. Since 1992, the Committee to Protect Journalists (CPJ) reports nearly 1,300 journalists have been killed on the job. In 2017 alone that number was 44 according to CPJ, whereas Reporters Without Borders puts the number at 65 and the International Federation of Journalists puts it as high as 81. The majority of journalist deaths have come from local journalists, those covering an area native to them who have nowhere to go once their story breaks. Foreign correspondents, those who travel far to make stories feel local to viewers back home, face similar dangers. In 2017, four foreign correspondents never came back. 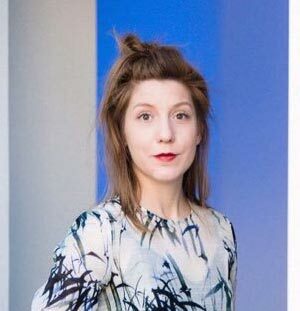 Swedish-born Kim Wall disappeared off the coast of Copenhagen, Denmark on August 10th after boarding the UC3 Nautilus submarine owned and operated by Peter Madsen, co-founder of Copenhagen Suborbitals and CEO of RML Spacelab ApS. Wall had initially approached Madsen to report on his fleet of amateur submarines. The two were the only people on board. On August 11th Madsen was rescued at sea stating the submarine he’d boarded with Wall sunk the night before. Madsen initially reported he’d dropped Wall off on land prior to the submarine sinking, later rescinding the statement to say she died on board during an accident and that he’d buried her at sea. Danish police stated their belief the vessel was deliberately sunk based on physical evidence recovered underwater at the site of the submarine, and ordered Madsen be held in pre-trial detention on charges of negligent homicide. 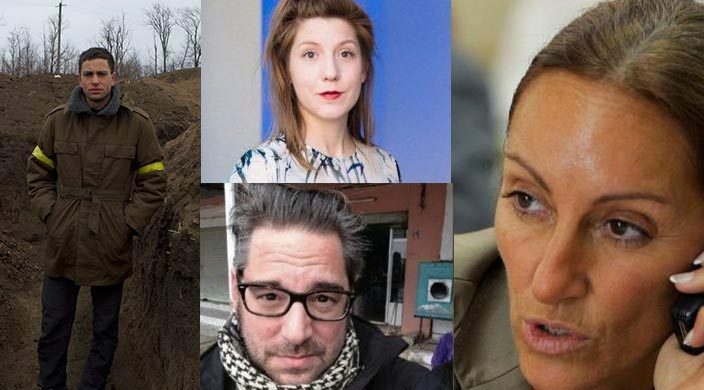 Between late August and November, Danish police confirmed a human torso had been found in the area Madsen was operating his submarine that night, weighted down in an apparent attempt to prevent it from surfacing. Madsen’s charges were changed to manslaughter and abuse of corpse. Danish divers eventually discovered other body parts belonging to Wall, also weighted down to prevent from surfacing. In January 2018 Madsen admitted to dismembering Wall’s body in order to cover up what had happened on the submarine that night. His charges were upgraded to murder, indecent handling of a corpse, and sexual assault due to wounds found in Wall’s body, the majority near the genital area. He remains steadfast that he did not kill Wall, but that she was the victim of technological issues on the submarine. Madsen’s trial is scheduled to begin in March 2018. Wall was a freelance foreign correspondent with degrees from the London School of Economics and Columbia University’s Journalism School. Her stories centered on gender, social issues, and foreign policy, primarily reporting from Sri Lanka, Haiti, Cuba, and Uganda. She was a regular contributor to the New York Times, The Guardian, The Atlantic, Foreign Policy, TIME, and Vice. American-born Christopher Allen was a graduate of UPENN and Leiden University whose work was published by BBC, Vice, The Telegraph, and Al-Jazeera. 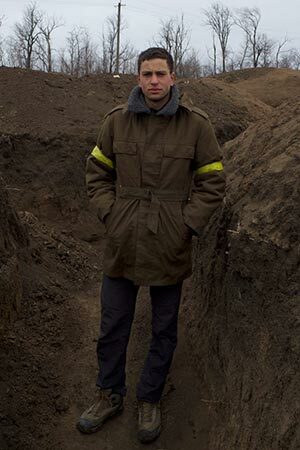 Allen was well-known for his work covering the conflicts in Ukraine and South Sudan. South Sudan, one of the newest countries on earth, has been engulfed in civil war since 2013. Allen embedded with rebel forces there in August of 2017 and was reporting from Kaya, South Sudan near the borders of Uganda and Democratic Republic of the Congo when a firefight broke out between the group he accompanied and government forces. 19 people were killed in the firefight, one of whom was Christopher. Lam Paul Gabriel, spokesperson for rebel forces, reported Allen was deliberately targeted by government forces based on interviews with those present at the time of Allen’s death. Allen was reportedly wearing a jacket labeled “Press” at the time of the firefight. Christopher Allen was 26 years old. Colleagues Stephane Villeneuve and Veronique Robert were killed by an improvised explosive device while walking through Mosul, Iraq. 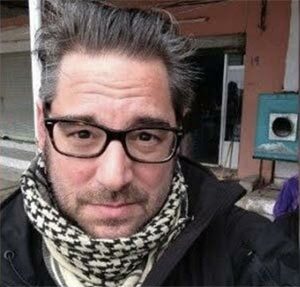 Stephane Villeneuve was a well-respected French conflict journalist, known primarily for his camera work on the wars in Syria, Iraq, and Libya. His pieces were regularly featured in French media including France 24 and Canal+. Veronique Robert was a French-Swiss dual citizen and an experienced war correspondent known for her reporting from conflict zones, Iraq in particular. Both were part of the #5BisHouseProductions and France 2 television station team covering Iraqi special forces as they closed in on Mosul to flush out remaining ISIS fighters during June’s battle for the city. While traveling with Iraqi forces on foot through Mosul’s old city, Stephane and Veronique were wounded by an improvised explosive device that detonated when the team got close. Alex Kay Potter, a nurse on the initial treatment team at Global Response Management, an international non-profit that provides medical care on the frontlines of warzones, told reporters that the duo were treated onsite before being airlifted to Baghdad, and eventually back to Paris. Stephane Villeneuve passed away on June 19th. He was 49 years old. Veronique Robert passed away 5 days later. She was 51. The number of foreign correspondents killed in 2017 was down from 2015 and 2016, but continues the trending increase in the 21st century compared with the 20th century. In 2017 Kim Walsh, Christopher Allen, Stephane Villeneuve and Veronique Robert were the four who never came back.